The neighborhood play at second base is now subject to review, as part of a series of rules tweaks jointly announced today by Major League Baseball and the Major League Baseball Players Association today and blessed by the World Umpires Association. The most significant involves plays at second base, and new guidelines have been posted for both baserunners and infielders. Monday was Labor Day, and the Dodgers and Angels did their best to honor the working man through strife instead of taking a holiday. The two teams spent three hours and 52 minutes playing their nine innings, and quickly, good men fair and true were quick to blame September roster expansion. September baseball…when there are too many people available to play and timely games go to die. If only shortening the game were as simple as keeping September roster limits at 25 players instead of 40. The new rule limiting collisions at home plate is official. Details from Paul Hagen at MLB.com. A.J. Ellis had an interesting reaction to the rule, as told to Ken Gurnick of MLB.com. … Ellis said if the rule change is motivated by the serious ankle injury Giants catcher Buster Posey suffered in a collision three years ago, self-regulation might be a better route to take. 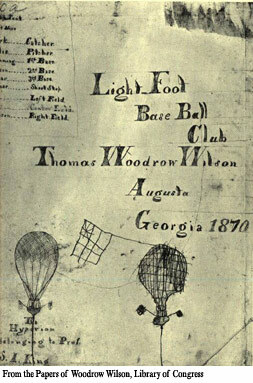 … Like the protagonist in Robert Coover’s 1968 novel The Universal Baseball Association, J. Henry Waugh, Prop., the 14-year-old Thomas Woodrow Wilson—known as Tommy—created a whole universe of players, statistics, and a pennant race, with or without the aid of dice. But unlike Waugh—who invented a table game using three dice, a “Stress Chart,” and an “Extraordinary Occurrences Chart”—the young Wilson did not create players or teams. He used only the cast of characters in the real-life National Association of 1871, which he surely read about in the sporting weeklies. Here’s the annual reminder that Spring Training stats can be deceiving. This time, we’ll let Daniel Brim of Dodgers Digest do the honors. 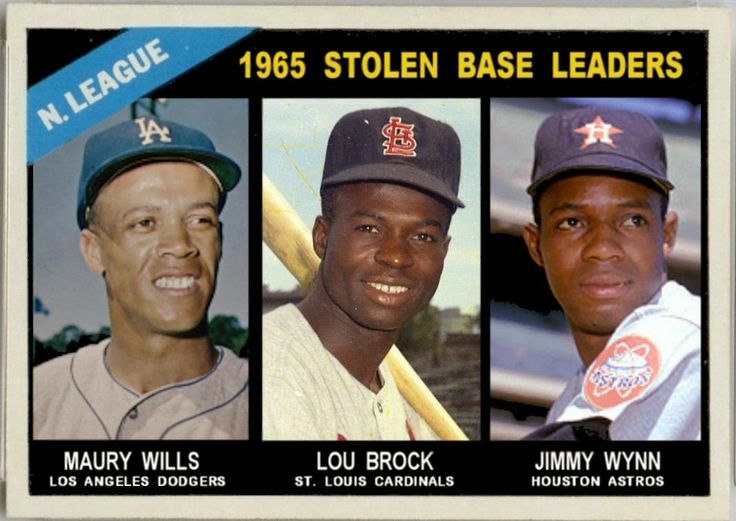 Brim’s colleague Dustin Nosler offers his all-name team from the Dodger organization, starting with Pratt Maynard at catcher. Non-roster catcher J.C. Boscan talked to J.P. Hoornstra of the Daily News about his concerns about his native Venezuela. … He said that his parents run a restaurant in Maracaibo, a city in northwest Venezuela near the Colombian border. Since last year they have been deeply affected by the nationwide food shortage, which has been one of the main causes for protest. The best kept secret at Camelback Ranch is the area with the back fields, writes Evan Bladh of Opinion of Kingman’s Performance. 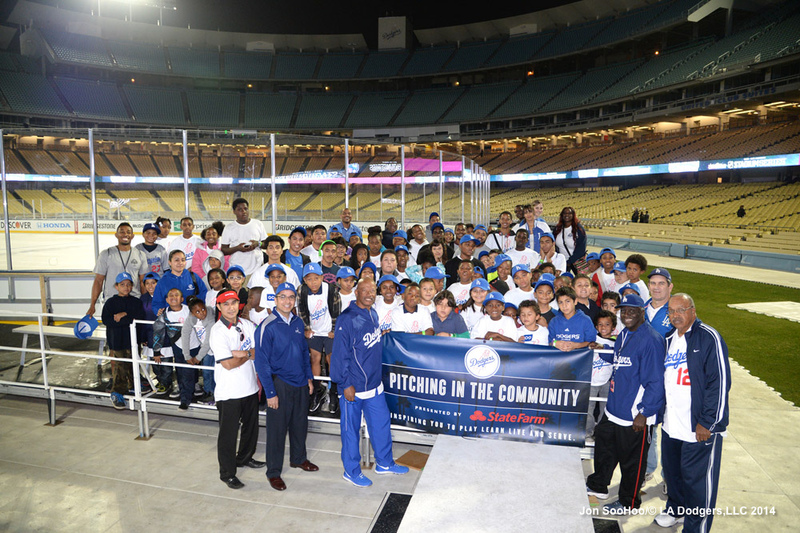 Photo highlights from Tuesday’s second day of the Dodgers Pitching in the Community Caravan (presented by State Farm) can be found here. Clayton Kershaw spoke to MLB Network about the potential for using the new protective caps for pitchers approved by MLB. Steve Dilbeck of Dodgers Now passes along some Kershaw quotes. … “I’ve thrown with it. You don’t look very cool, I’ll be honest,” he said. 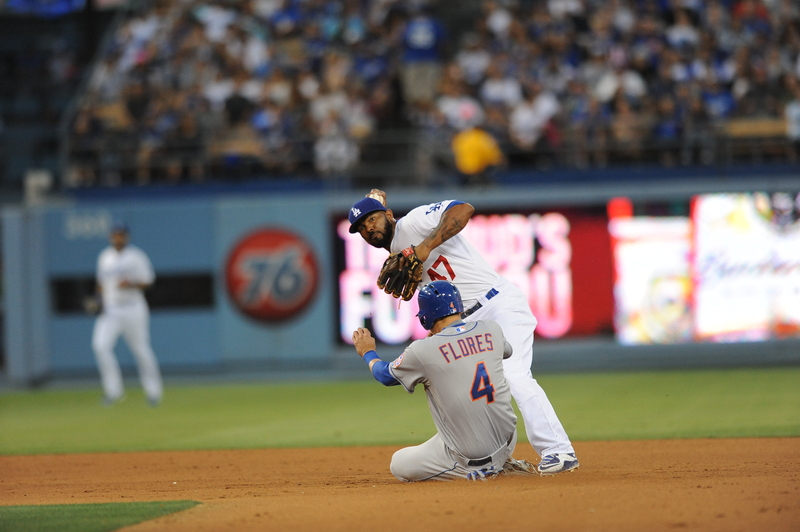 What were the most clutch plays of the Dodgers’ 2013 season? 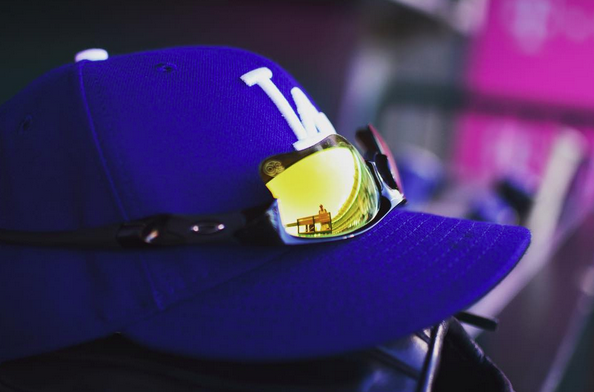 Chad Moriyama takes a look at Dodgers Digest. The Dodgers signed Urias — who is the youngest player on this list by a wide margin — during the same trip to Mexico that netted them Yasiel Puig, which may end up one of the most productive scouting runs in baseball history, as Urias has enormous upside if he can just stay healthy while Los Angeles gradually builds up his arm to handle a starter’s workload. Ken Gurnick is the latest to profile Lee, for MLB.com. Dodgers marketing pioneer Danny Goodman is someone who must be remembered, and it’s nice to see Evan Bladh do so at Opinion of Kingman’s Performance. Tom Verducci’s Baseball State of the Union piece at SI.com is long but well worth the read for how thought-provoking it is, even if you don’t agree with all he writes (and I don’t think he intends for you to). 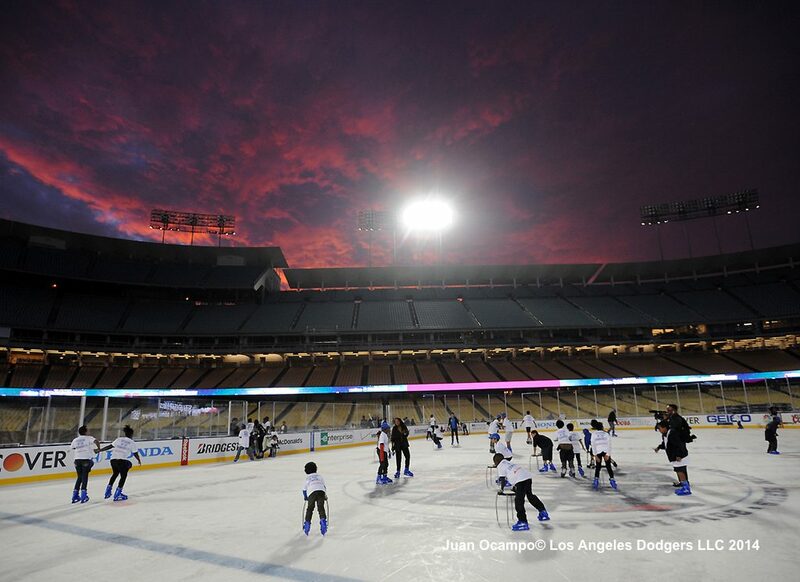 One more from the caravan, which featured kids from Long Beach’s McBride Park Teen Center skating at Dodger Stadium at the end of the day. … Managers will have at least one challenge to use. If any portion of a challenged play is overturned, then the manager who challenged the play will retain the ability to challenge one more play during the game. No manager may challenge more than two plays in a game. Once the manager has exhausted his ability to challenge plays during the game and after the beginning of the seventh inning, the Crew Chief may choose to invoke instant replay on any reviewable call. 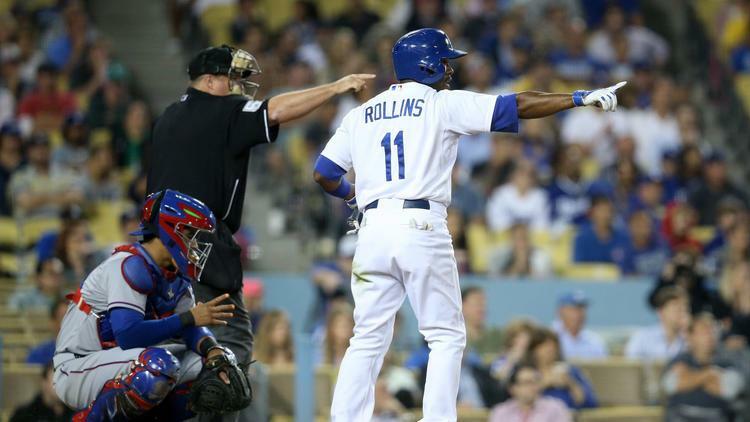 Home run and other boundary calls will remain reviewable under the procedures in place last season. Two other notes of interest: As the fifth bullet point up top indicates, the neighborhood play at second base will not be subject to review. Also, teams will now have the right to show replays of all close plays on the ballpark scoreboard, regardless of whether the play is reviewed.